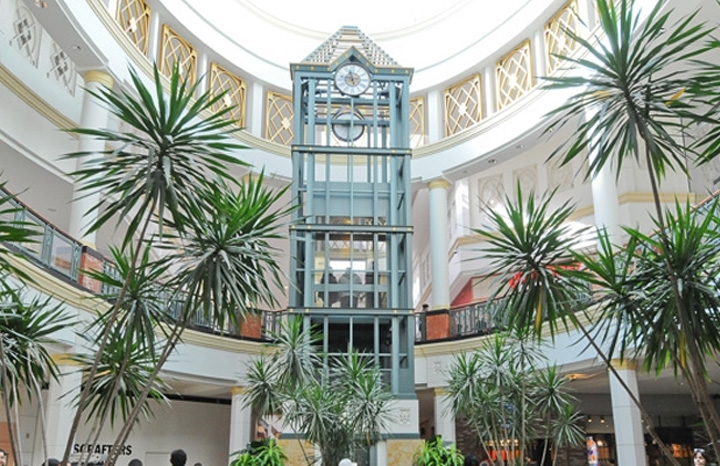 Lets go shopping with Susquehanna Trailways to the King of Prussia Mall. Whatever the occasion, get all the shopping done at once. Best part? The luxury of snoozing on the trip home! There is a lot of ground to cover with over 450 retail/dining options. Whatever the occasion, get all the shopping done at once. Best part? The luxury of snoozing on the trip home! There is a lot of ground to cover with over 450 retail/dining options. Explore classic department stores, such as Neiman Marcus and Lord & Taylor. Then dive into designer names like Burberry, LUSH, Christian Louboutin and Restoration Hardware. Some other fun choices include Anthropologie, Bare Minerals and Bonez. Leave time for some tasty grub, whether craving an innovative slice at California Pizza Kitchen, spicy tacos at Cantina Laredo or a steak and beer at Yard House, your belly is in for a treat. Visit simon.com closer to the date for a current listing of stores. of Prussia Mall and a comfort stop on the return home. Shop from 10:30 AM to 5:30 PM.